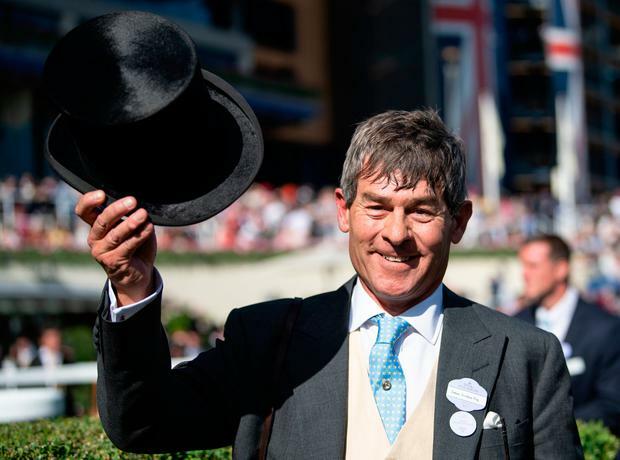 RED Mist ensured it was a profitable Bank Holiday weekend for Simon Crisford and Silvestre de Sousa at Ripon yesterday when running out a ready winner of the attheraces.com Conditions Stakes. Just 24 hours on from the pair winning the Listed race for juveniles with Sporting Chance, the Frankel colt Red Mist only faced two rivals. Three Saints Bay tried to nick the race from the front and briefly had De Sousa scrubbing along but class told in the end and he pulled four and a half lengths clear. "He's a nice horse. He's been running in far more competitive races than that," said De Sousa. "It felt like Danny (Tudhope) had gone pretty quick in front and he picked up impressively. He's been consistent and wasn't beat far in France last time. When things drop right he can win a nice race." Crisford's travelling head lad Les Reynolds said: "I don't think the track was ideal as he's such a good mover. "He's got brittle feet so the farrier has to go wherever he does but this could be his time of year with a bit of cut in the ground. "I'd like to think he could win a Listed race somewhere."